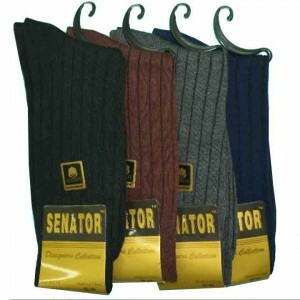 Home / Men / Mens Cotton Rib Socks, per doz. Mens Cotton Rib Socks, a unique mix of fibers that will add color and comfort to these beautiful socks. Comfort and Style at a remarkable price. Category: Men, Men's Dress Socks, Men's Sport Socks. Tags: Black, Dress Socks, Exceptional looks, Mixed Blend. A unique mix of fibers that will add color and comfort to these beautiful socks. Sorry only available in Black for now. 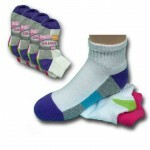 Girls Shorties Socks by Gildans, per doz.